Yosemite Valley. Magnificent National American Natural Park - Yosemite. California. USA. Royalty-Vrije Foto, Plaatjes, Beelden En Stock Fotografie. Image 116148613. 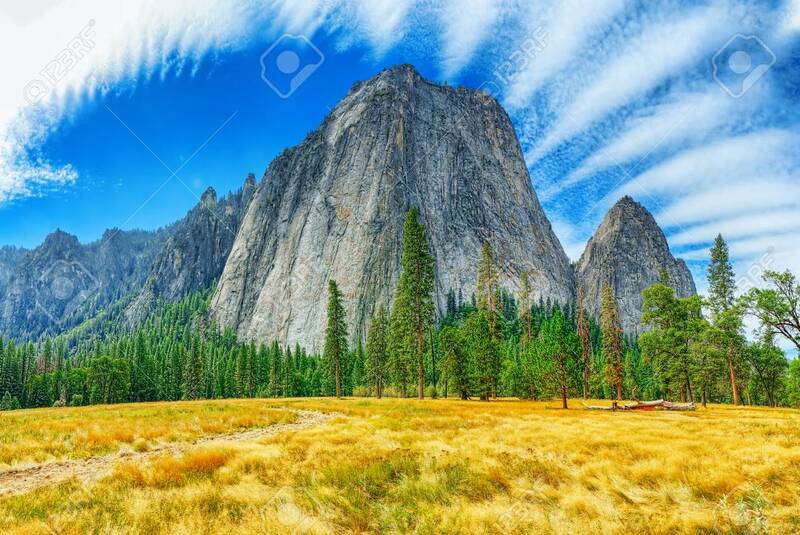 Stockfoto - Yosemite Valley. Magnificent national American natural park - Yosemite. California. USA. Yosemite Valley. Magnificent national American natural park - Yosemite. California. USA.